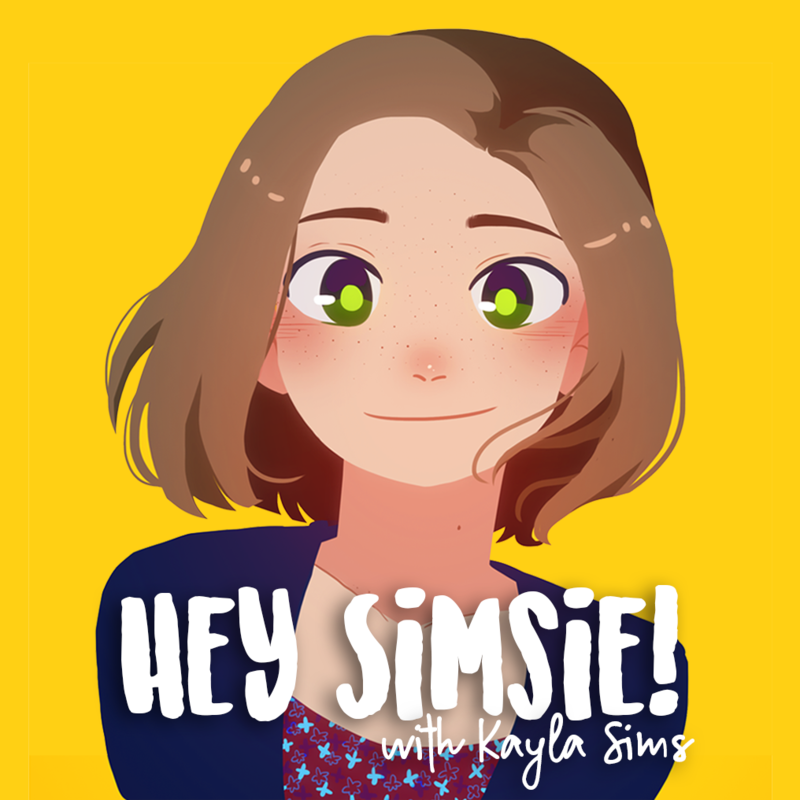 Hey Simsie! Podcast – An advice podcast from someone with little to no life experience. An advice podcast from someone with little to no life experience. Hey Simsie! is an advice and storytelling podcast. The premise: giving advice and discusses my own life experiences. You can submit your questions or topics for the podcast here. This can be done anonymously.